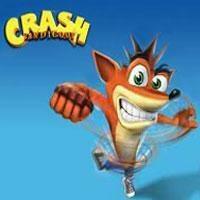 Only some of the gamers in the game world expected to Trilogy Crash Bandicoot have great success last year. Yet the compilation of the first three Crash Bandicoot games ended up being the best-selling PlayStation 4. This game is selling better than popular games like Horizon Zero Dawn and GT Sport. It is announced that Activision is planning to release a brand new game in 2019. 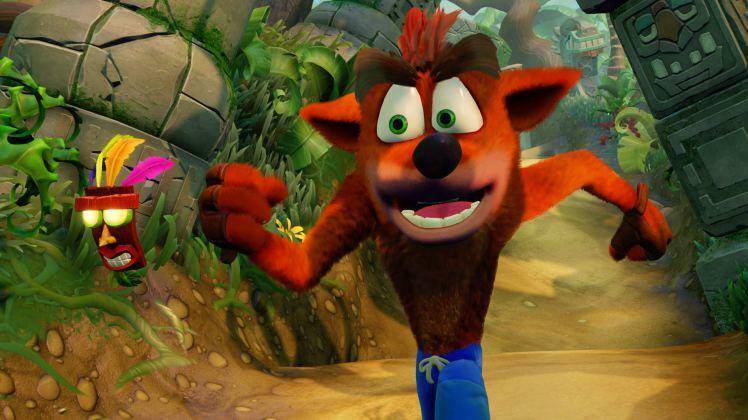 Rumours come from an online marketing document in which it’s stated that Activision has plans for new Crash titles through to 2022. 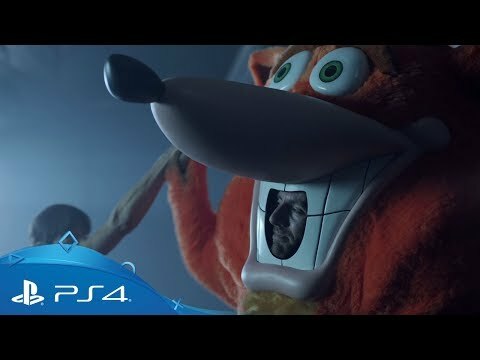 Crash Bandicoot N. Sane Trilogy is coming to all platforms!